Went to the AnimeFest organize by Taylor’s University College Anime Club at Subang today. 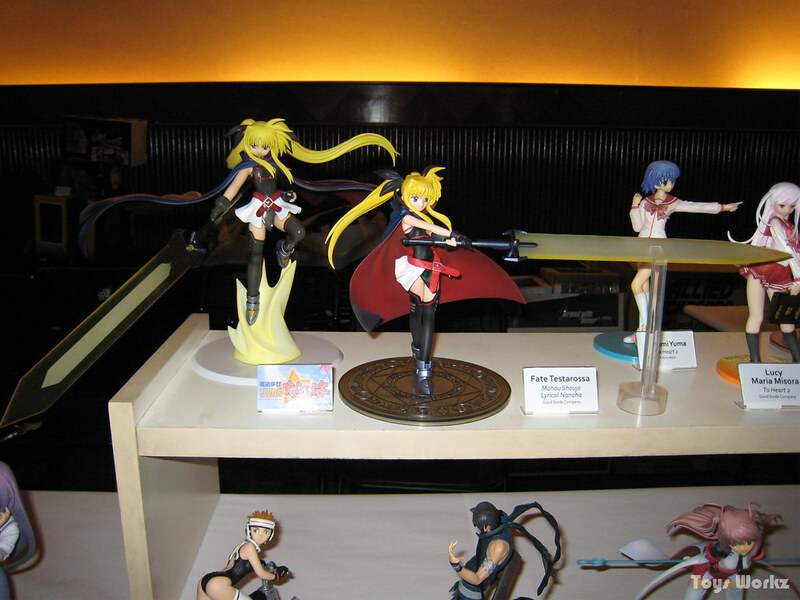 A friend of mine was selling his figures at a booth there, so me and 2 others collectors decided to display our stuff there as well. 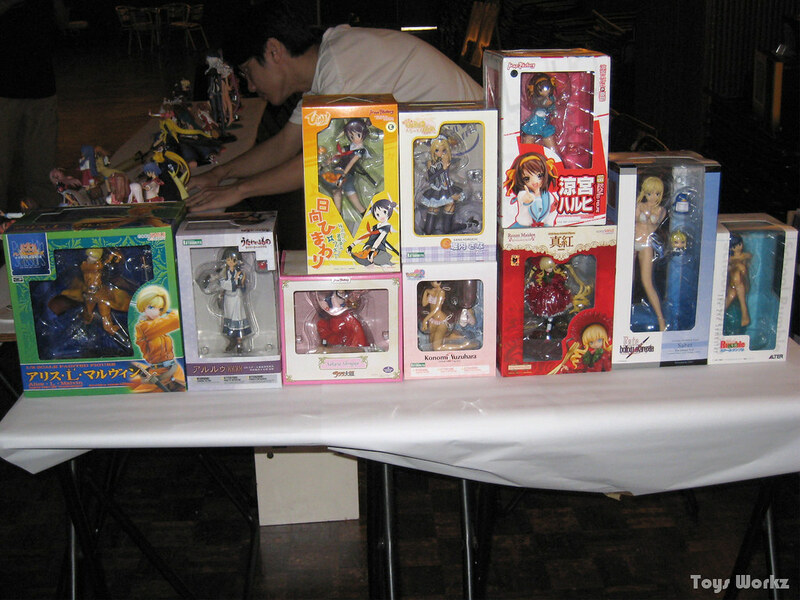 The event was quite small, with just 2 doujinshi booth, and 3 other commercial booths including my friend’s. We were actually expecting something bigger, so I guess we were a bit disappointed of the size but since this is the first even where we are opening a booth I guess it’s ok. 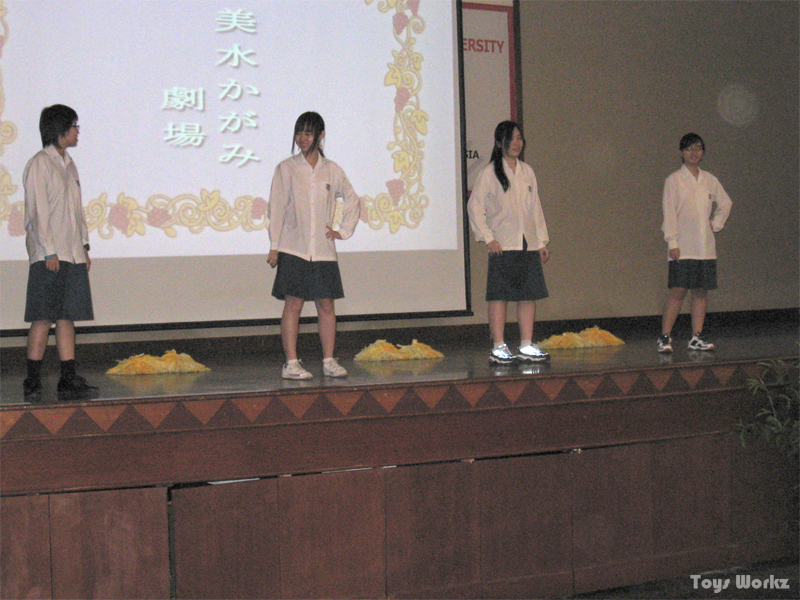 There were cosplay competition, singing competition and PS2 competition during the event. As expected of the cosplayer, most comes in cosplaying characters from Naruto, Bleach and Death Note. There were some exception like there were some girls cosplaying as Éclair from Kiddy Grade, Haruhi from The Melancholy of Haruhi Suzumiya respectively. 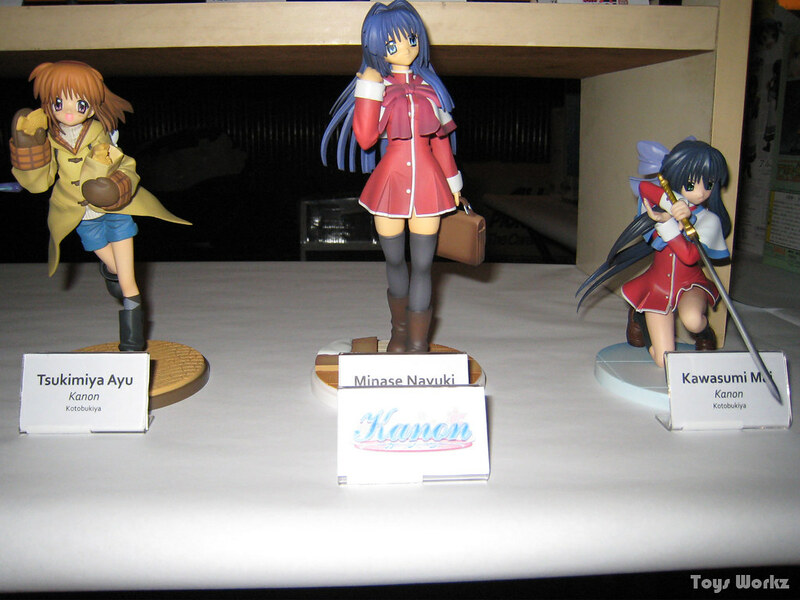 This was what my friend have for sale there and as expected the first one to sell of was the Max Factory Haruhi figure. 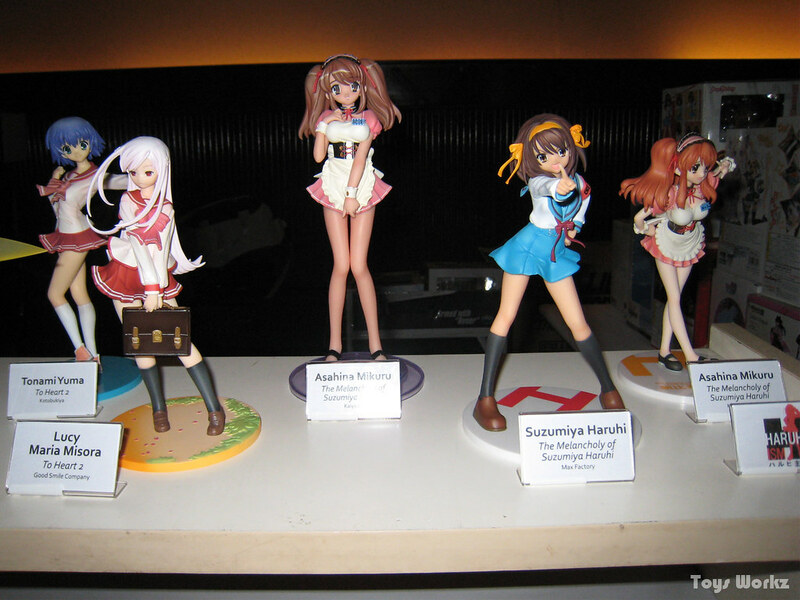 The Melancholy of Haruhi Suzumiya group of figures on display and also Lucy from To Heart 2. 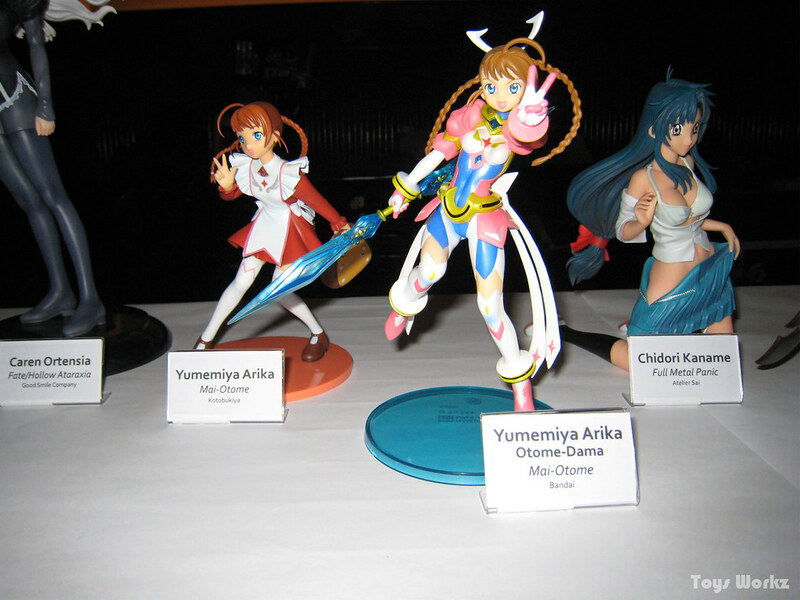 Two Feito-chan by Alter and Good Smile Company respectively. 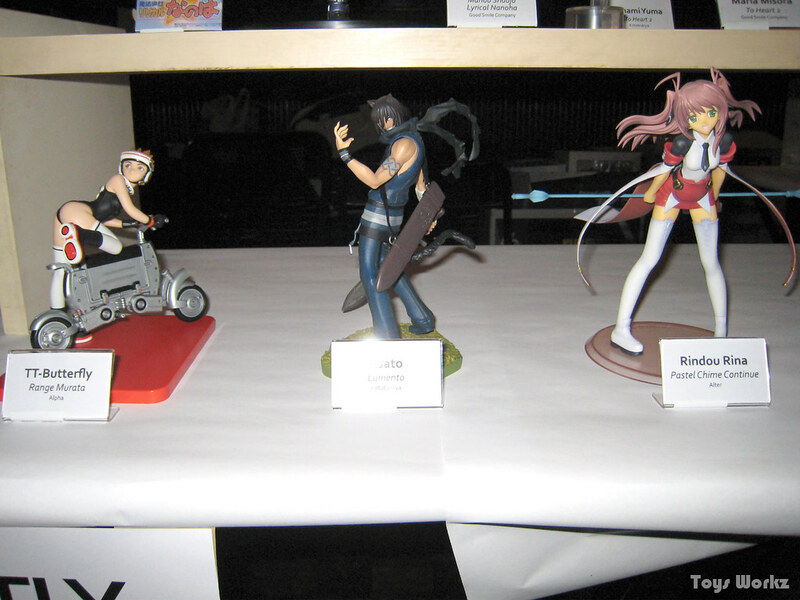 Figures from Pastel Chime, Lamento and Range Murata PSE Product. I didn’t really take a lot of pictures of the cosplayer and event as most of the ones I did try to take turn up dark because of the dim light and my PNS camera flash is not strong enough. 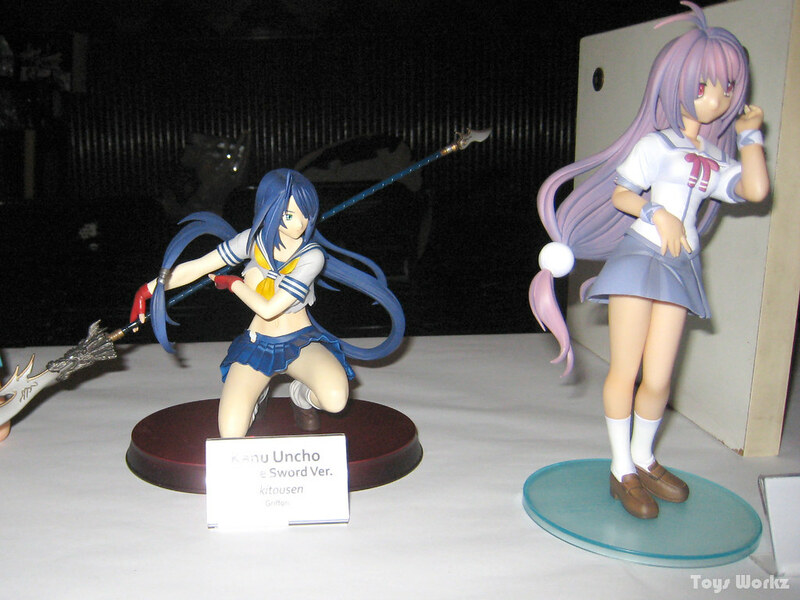 I guess this is when I wish I have and DSLR , oh well this are the few shots that are of decent quality. 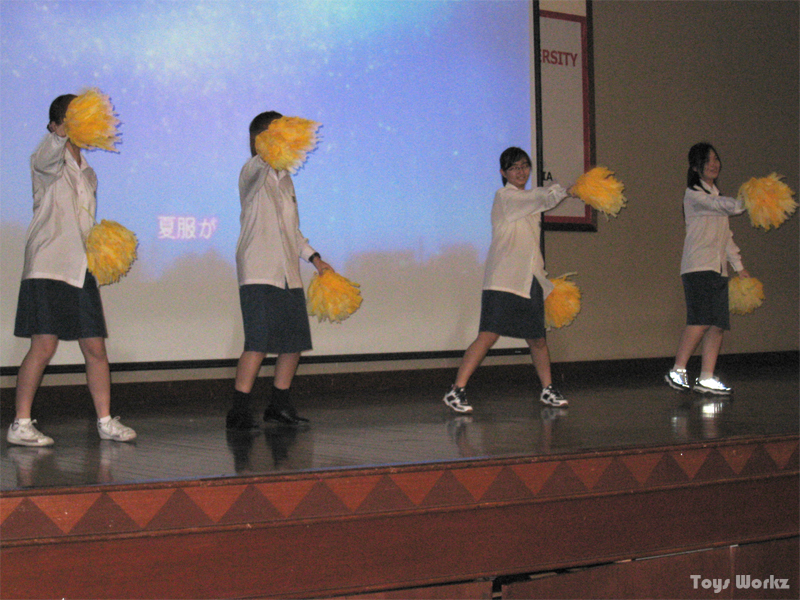 Some of the club members doing the Lucky Star dance, this is the first time I see this dance as I did not watch Lucky Star. I was hoping for Haruhi dance though. 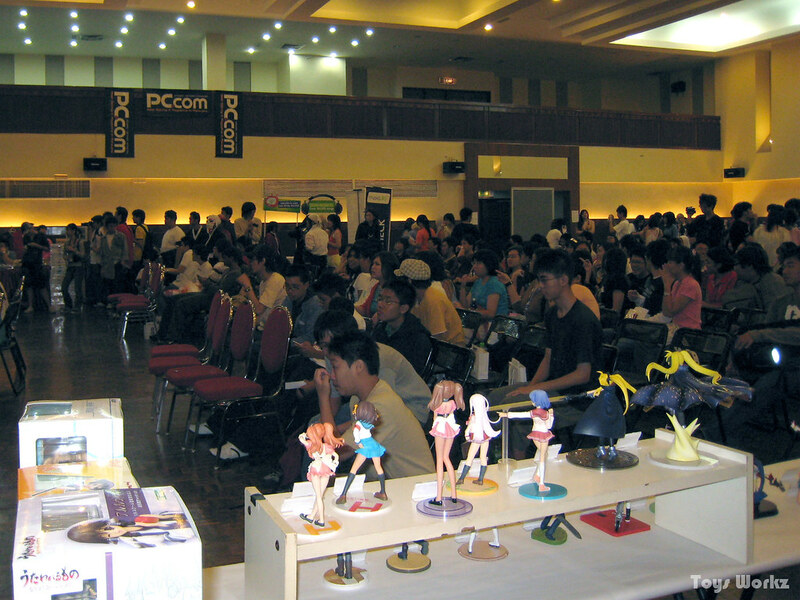 This is the hall the event as held, quite small, and the lighting is not good. There wasn’t a lot of people, maybe 200-300 people for the whole day I guess. 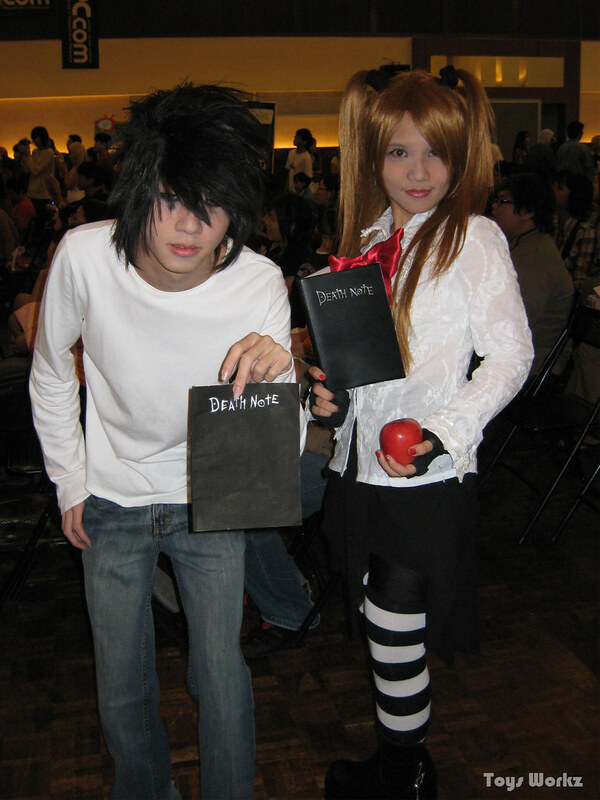 This pair is the only cosplayer picture that came out ok, L and Misa from Death Note. The event wasn’t what we expected but we are still quite happy with what we achieve. Our booth was practically the center of attention, I think anyone that came with a camera will definitely have some photos of our booth. 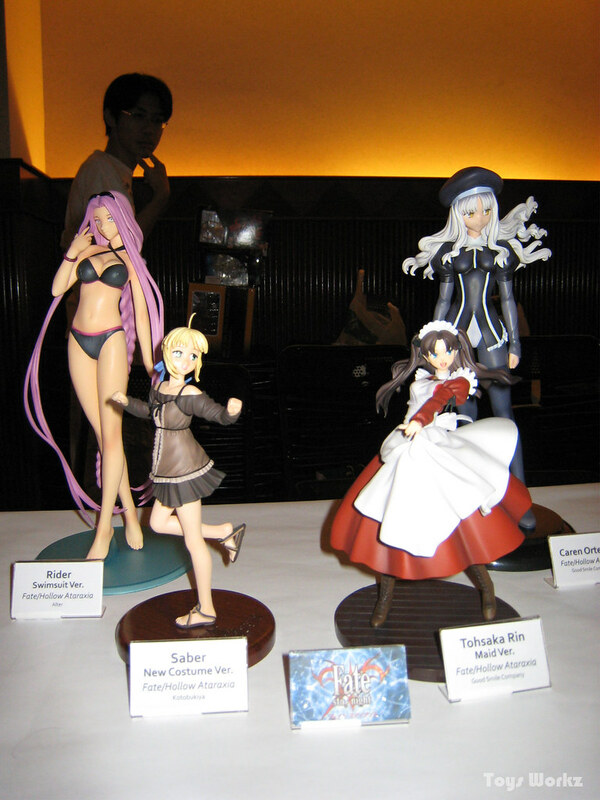 All the more professional photographers were taking photos of the figures one by one and there was a bunch of them too . So I guess we win the most photograph booth if there’s such a price ^^. 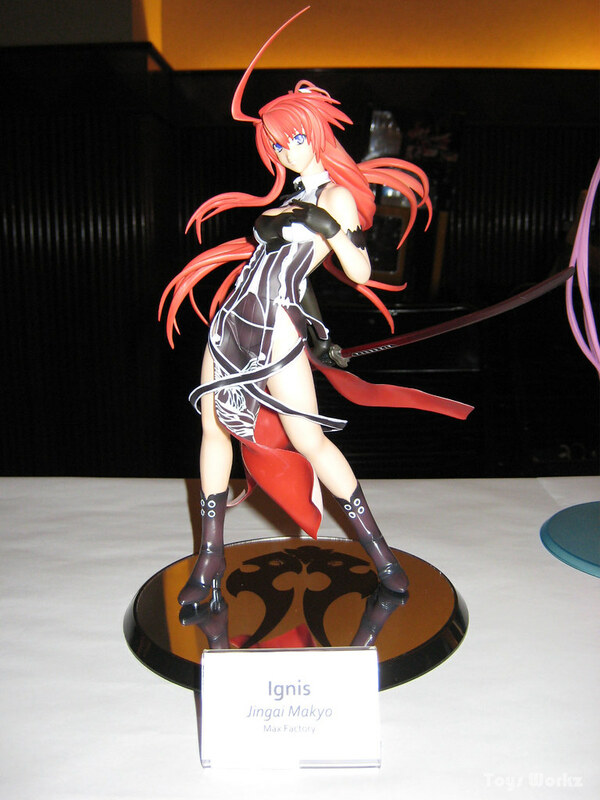 This entry was posted in Anime, Cosplay, Event, Model Kits, Photography on June 5, 2018 by Rosemary Curtis.